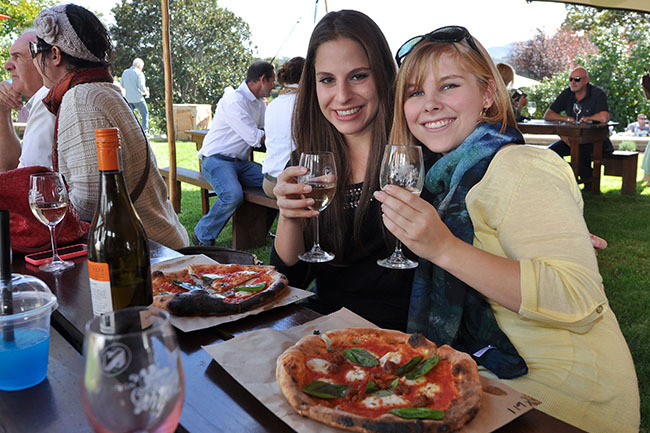 Escape the hustle and bustle of the city with a drive out to the Elgin Valley for the annual Cool Wine & Country Food Festival. With delightful food, delicious wine and a plethora of entertainment and activities, the entire family will enjoy the day out. Each participating winery will offer a unique programme of live bands, art exhibitions, kids’ activities, dishes and wine.